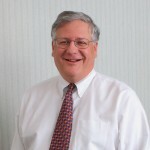 Dr. Richard Eglow completed his training at The Chicago Medical School. He completed his internship and residency at The Boston University Medical Center. He served as chief resident and completed his fellowship a the The Boston University Medical Center. 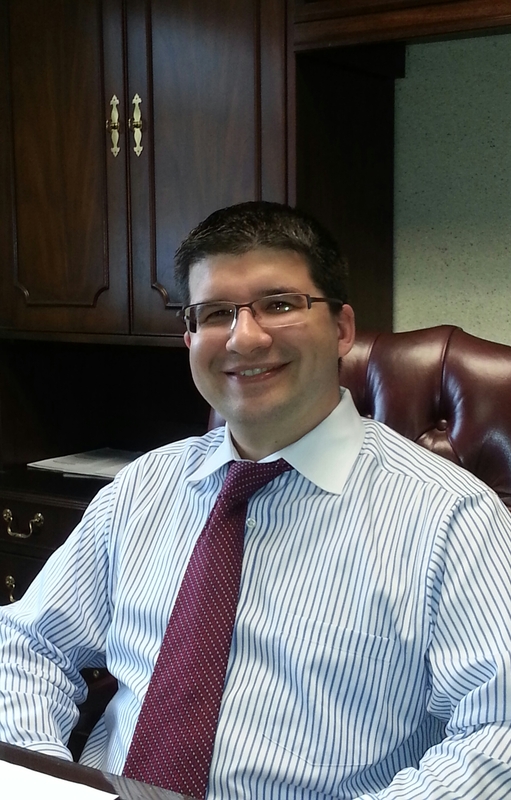 Dr. Eglow specializes in both gastroenterology as well as hepatology and he has a special interest in liver disease especially Hepatitis C. He has hospital privileges in the St. Peter’s Health Care system performing procedures in Troy at Samaritan and Seton hospitals. 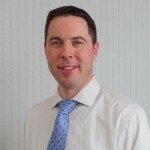 He is the team physician for TriCity Valley Cats and former consultant to the NY Giants football team. Samaritan Hospital and Seton Health. Dr. William T Robinson completed medical school at the State University of New York, Downstate Medical Center. Chief resident, residency and internship at Downstate Medical Center. Fellowship in Gastroenterology Boston University Medical Center. 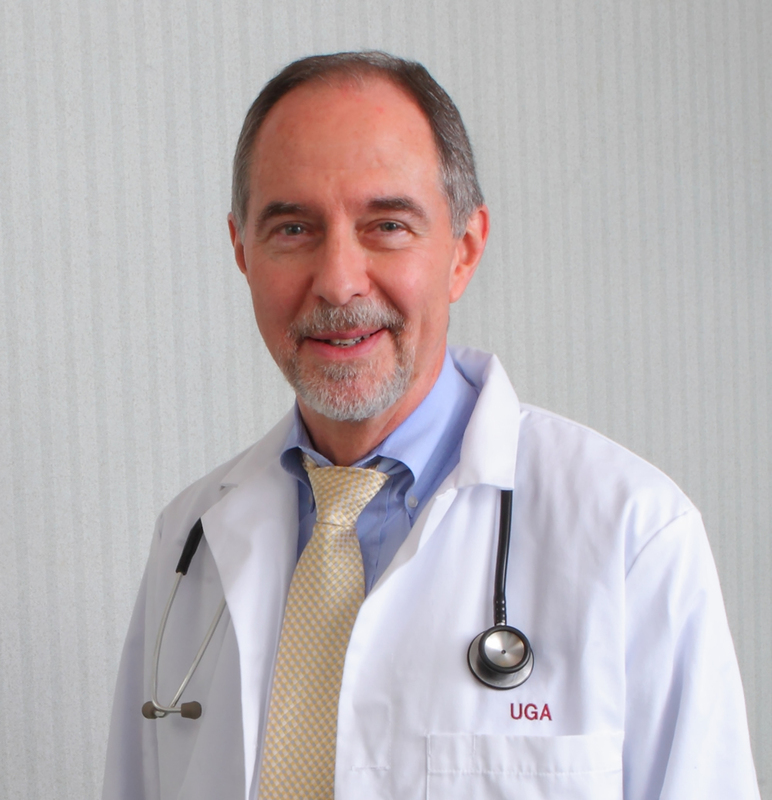 Dr. Robinson is board certified in Gastroenterology with the American Board of Internal Medicine. He has special interest in the treatment of Crohn’s disease and ulcerative colitis. 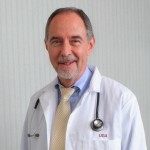 He has vast knowledge of a variety of diseases including reflux, hemorrhoids, fissures, colon polyps, rectal cancer, colon cancer, Irritable Bowel Syndrome, pancreatitis, peptic ulcer disease and liver disease. 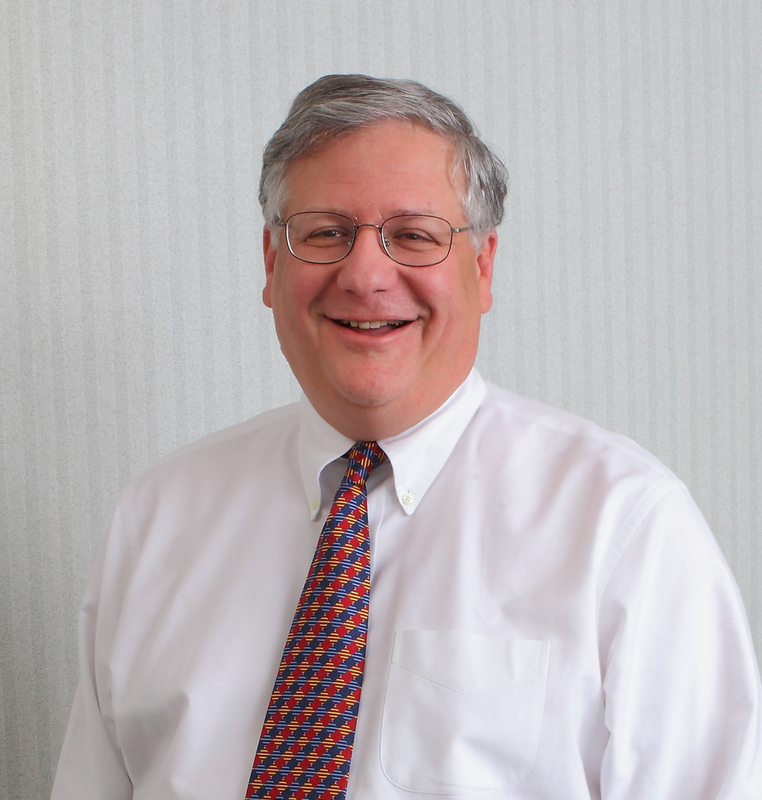 He has extensive experience performing endoscopic procedures including EGD and colonoscopy. Dr. Robinson has built his practice with the patient at the center and focus at all times. Dr. Pronold is a graduate of the University of Kentucky and received his medical degree from the Medical College of Wisconsin. He completed his internal medicine residency and gastroenterology fellowship at The Ohio State University Wexner Medical Center. 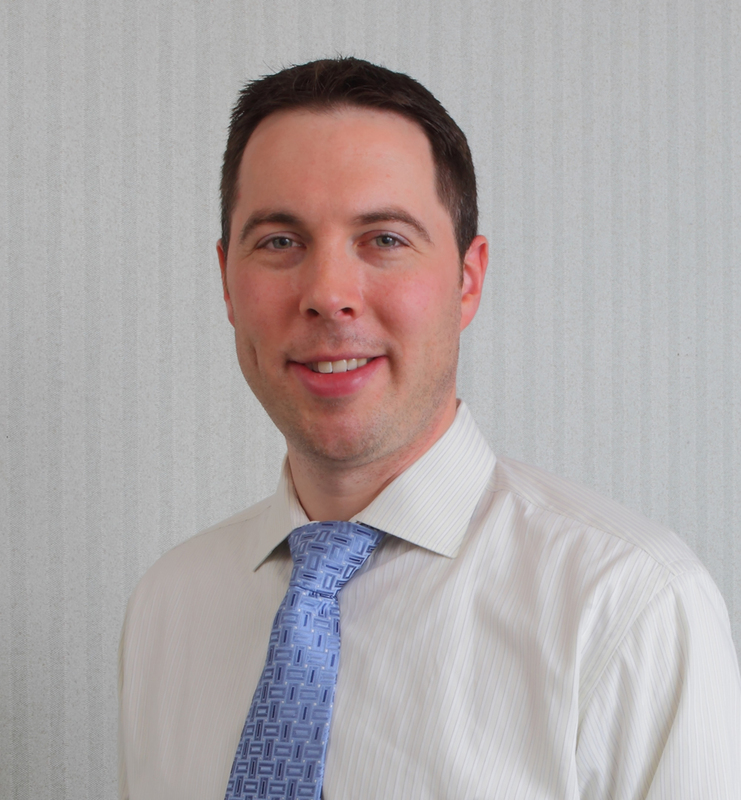 Dr. Pronold has interest in inflammatory bowel disease, capsule endoscopy along with colon cancer prevention. Pronold B, Kanuru R, and Levin D. Esophageal Hematoma Masquerading as a Food Bolus Impaction. American College of Gastroenterology Annual Conference 2012. Las Vegas, NV. Poster Presentation. Stanich P, Pronold B, Rock J and El-Dika S. Obscure Overt Gastrointestional Bleeding Secondary to Jejunal Metatasis of Urothelial Cell Carcinoma Diagnosed by Deep Enteroscopy. American College of Gastroenterology Annual Conference 2012. Las Vegas, NV. Poster Presentation. Pronold B, Dreher K, Verne GN, and Zhou Q. Localized Colonic Stem Cell Transplantation Restores Epithelial Barrier Function and Enhances Tissue Regeneration in IL-10-/- mice. Digestive Disease Week 2011, Chicago, IL. Oral Presentation. Pronold B, Dreher K, Verne GN, and Zhou Q. Localized Colonic Stem Cell Transplantation Restores Epithelial Barrier Function and Enhances Tissue Regeneration in IL-10-/- mice. OSU Research Day 2011. Columbus, OH. Poster Presentation. Pronold B, Asif M, and Nana-Sinkam P. The Dreaded Consequences of TNF-α Inhibitors. ACP 2010. Toronto, ON. Poster Presentation. 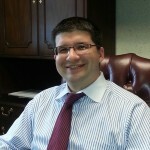 Education: Graduate of Siena College in 2001 and Albany Medical Center Doctor of Medicine in 2007. Residency completed in Internal Medicine Brown University and Gastroenterology fellowship Ohio State University Medical Center in 2013. American Society of Gastrointestinal Endoscopy. 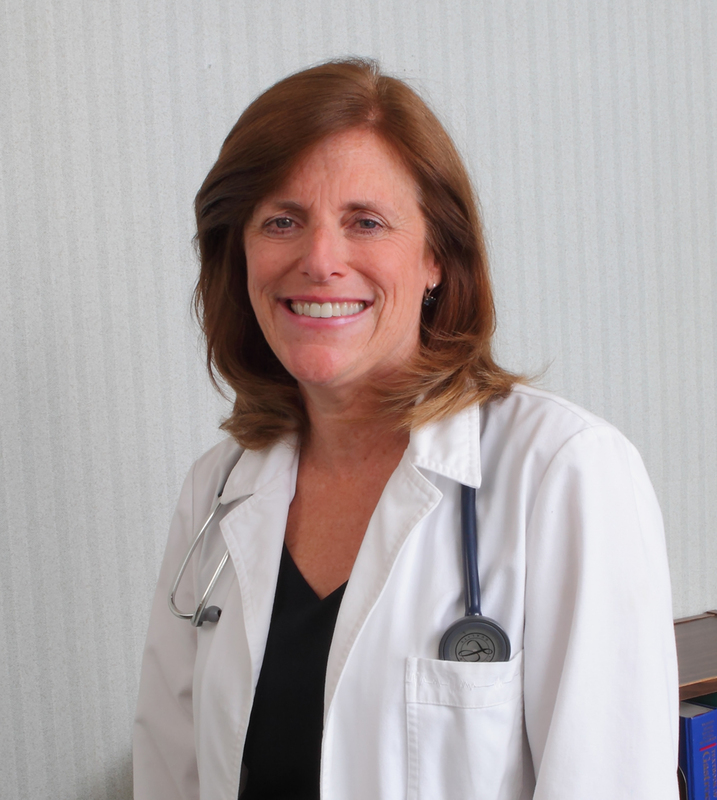 Mrs. Swezey received her BS in Nursing from Alfred University and began work as a Med / Surgical registered nurse at Westchester County Medical Center. Following this she moved to Fayetteville, NC and became certified in ICU/CCU, to include helicopter transport of critically ill patients. Returning to NY and the Capital District Mrs. Swezey became a Public Health Nurse for the Rensselaer County Health Department. 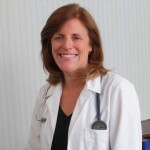 Prior to receiving her degree as a Nurse Practitioner from Russell Sage, she worked for many years at Samaritan Hospital in the ICU/CCU and Endoscopy units. At Upstate Gastroenterology Mrs. Swezey specializes in treating patients with Hepatitis C, as well as all types of GI and liver disease. 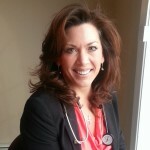 Chris Cooley completed her masters of science at the Sage Colleges and she is a licensed NYS Family Nurse Practitioner. 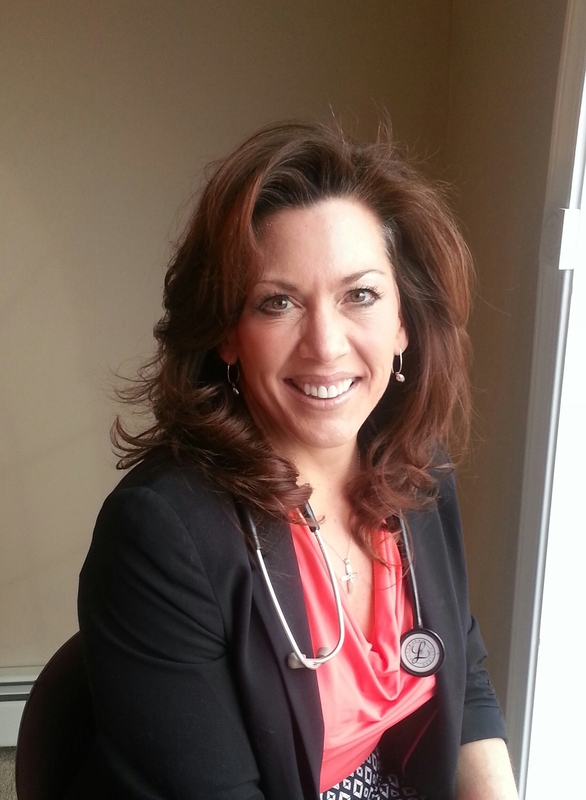 She has been in practice at Upstate Gastroenterology since 1997 responsible for the medical management of patient’s experiencing acute and chronic illnesses with a focus in gastroenterology and hepatology. Treatment including yet not limited to GERD, PUD, Crohn’s disease, ulcerative colitis, celiac sprue, IBS and liver disease including HCV. Health teaching and education for weight management as well as malnutrition and athletic training. Prior primary care provider with thorough understanding of interrelated GI issues. Clinical research coordinator for multiple GI studies. Clinical privileges Samaritan and Seton Hospitals. Team trainer for the Freihofer’s Run for Woman and Troy Turkey trot.